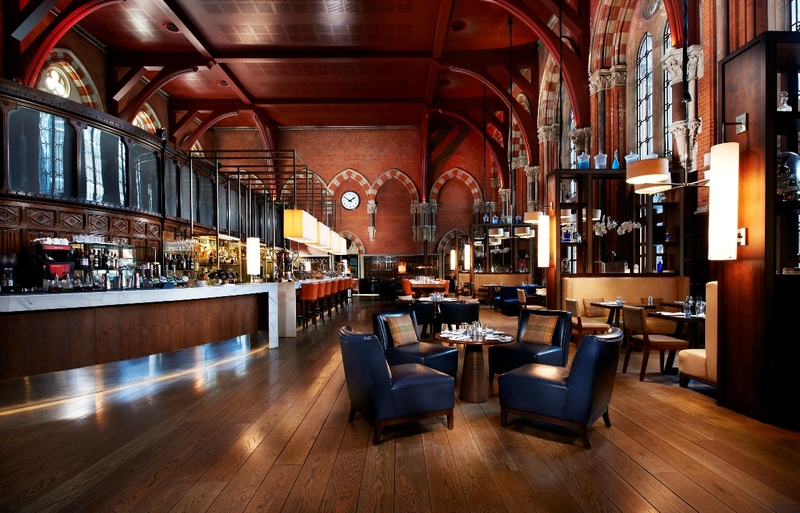 St Pancras Renaissance Hotel is proud to introduce a luxury city break for dogs and their owners which includes a masterclass to teach pooches a range of essential city skills. Guests checking in for a ‘St Pancras Pooch City Break’ will enjoy an overnight stay that offers dogs a luxurious hotel experience to rival that of their owners as well as a master-class with City Dog training school, that teaches pooches how to handle the various situations city life may present. On checking into their Chambers Grand Junior Suite, dogs will be greeted by a ‘Woof Box’ containing a range of gifts and treats. From gourmet snacks and grooming products to eco-friendly chew toys and hygiene products, all tastes are catered for. A VIP membership card to StyleTails, the luxury online shop for modern pet lovers, will also be waiting alongside a copy of ‘Peggy Lee Loves London’. The book, which follows a dog around London as she and her celebrity owner highlight dog friendly places to visit, will inspire guests and their pups to explore the city together. 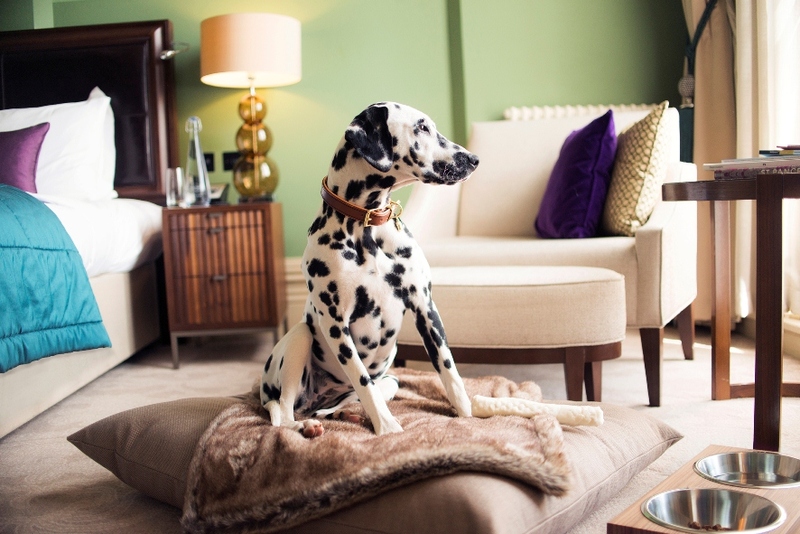 In the afternoon, the guest and their dog will be visited in their suite by one of the professional trainers from Shoreditch based, City Dog, and take part in a masterclass. During the 2 hour session, held in both the suite and the local area, dogs will learn a range of skills to help them navigate city life. On returning to the hotel, guests can relax in Hansom Lounge. Owners can enjoy a cup of tea, catch up on emails or read a book, and dogs will be presented with a refreshing bowl of water to enjoy while taking in the stunning surroundings. In the run-up to bedtime, dogs can dine from a stylish MiaCara food and drink bowl before luxuriating in a Charley Chau dog-bed and blanket (all available In the lead up to the launch, the hotel held a Facebook campaign to find the ‘face’ of the package. 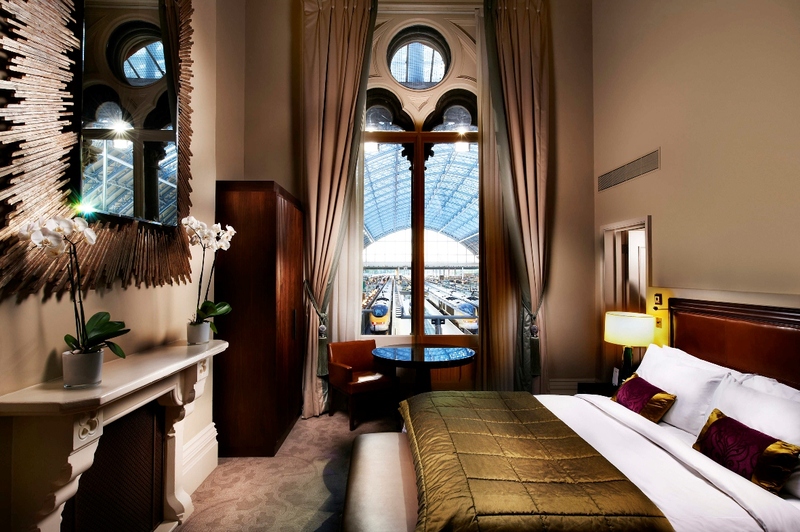 Prices for the St Pancras Pooch City Break start from £740 per night. Alternatively, guests can pay a £30 supplement to have their dog stay in their room (with use of a dog basket and dinner bowl). Visitors to the hotel can bring their dog to Hansom Lounge when meeting friends, colleagues or business associates and dogs will be provided with a bowl of water. Posted June 29th, 2015 in Partner. Competition: Win a Style Skin Real Fur Gilet Worth £95! Competition: WIN Bonieri Easter Treats! Girl Meets Dress and blow LTD! Girl Meets Dress and Butterfly Twists! Girl Meets Dress and Mahtay! Girl Meets Dress and the Natural History Museum Ice Rink! Girl Meets Dress meets Fentimans! Girl Meets Dress Partners with Hoogly Tea! The perfect diamonds to wear with your dress!